After the success of the APS-C Leica X and revised X2 compacts with their 23mm (35mm equivalent) f2.8 fixed lens, it was still somewhat surprising to see the firm launch the X Vario – an X derived body complete with a fixed Leica Vario-Elmar zoom. Although the 18-46mm (28-70mm equivalent) Leica Vario-Elmar ASPH has only a modest maximum f3.5-6.4 variable aperture, with 9 elements in 8 groups (with 2 aspherical elements) optical quality is promising. As well as a manual focus ring (apertures are set using a dial on the body), it has autofocus using an 11-point contrast based (CD) AF system and can focus as close as 30cm. Besides the zoom, salient features include a quiet electronic shutter with 30—1/2000th sec range and promisingly high flash sync (theoretically up to 1/2000th sec), high-resolution (920K dot) 3.0” LCD, albeit fixed, and continuous shooting up to 5fps. For the purposes of this review of course, we’re interested in the sensor. It’s a 16.2-Mpix APS-C size CMOS device with sensitivity running from ISO100 to a maximum of ISO12,500. The X Vario is also capable of capturing Full HD video but at just 30fps using the MP4 format. Including the battery the camera weighs 24 oz (628g) and measures 5.24 x 2.87 x 3.74” (133x73x95mm). 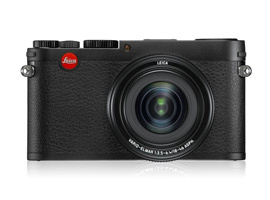 Along with the $850 premium over the current $1995 Leica X2, it’s available now in either black or chrome finish. 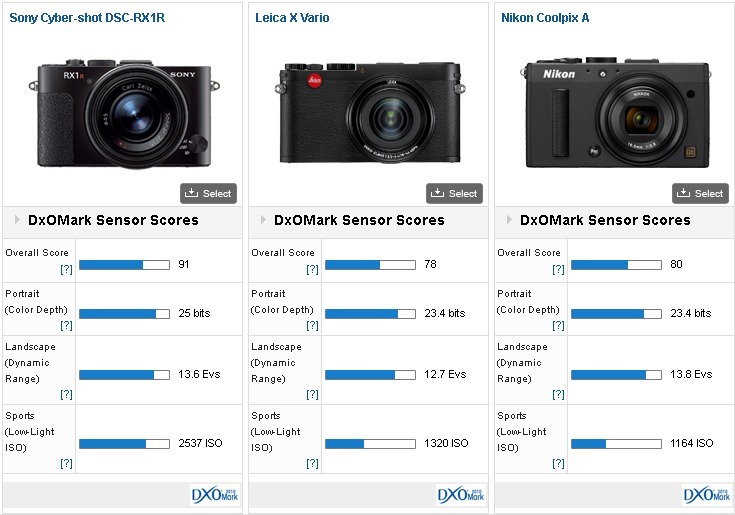 The Leica X Vario achieves a DxOMark score of 78 points, a good score for an APS-C size sensor This high score means the camera is ranked 50th currently in our database overall, on a par with the new Sony A3000 sensor and the Sony NEX-6. Color discrimination at 23.4 bits and dynamic range at 12.7 EV are both excellent. However, what really stands out is the sensor’s low-light capabilities. Achieving 1320 ISO, it’s ranked 28th in this category overall, and comes 4th out of the APS-C/H size CMOS sensors currently in our database. High-end digital compacts have flourished and the Leica X Vario must compete with a broad spectrum of models, including the forerunner of the innovative full-frame A7 models, the Sony Cyber-shot DSC-RX1 and re-imagined RX1R. 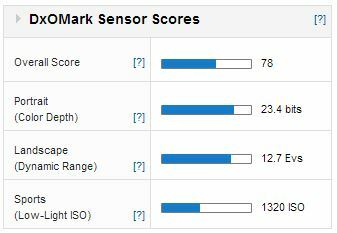 The large full-frame sensor and high-speed Zeiss 35mm f2 equivalent accounts for a lofty DxOMark score of 91 points. If we look at the metrics individually, the full-frame sensor has undeniable benefits – +1.6 bits extra color sensitivity, +0.9 Ev wider dynamic range and around +1 stop advantage in low light sensitivity. However, while the sensor quality is outstanding, the camera is arguably not as versatile as the Leica. The same can be said of the Nikon Coolpix A, although the sensor performs similarly. 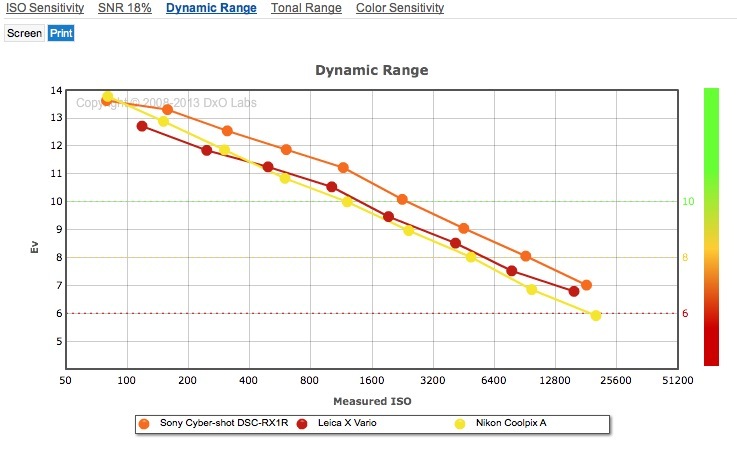 That’s not that surprising as the two sensors are related however Nikon has pulled an extra +1 Ev in dynamic range from it at base ISO (putting it ahead of even the RX1R). Excellent noise characteristics mean the Leica X Vario is a formidable performer at high ISOs. 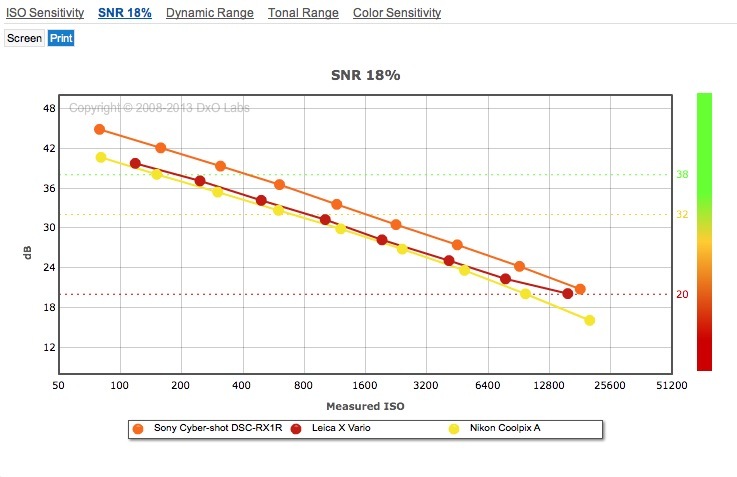 Although the Nikon has the same DR as the full-frame Sony at base ISO, it compares with the Leica at higher sensitivities. When announced, the Leica- X Vario received, perhaps unjustly, widespread criticism for the Vario Elmar’s ‘slow’ maximum aperture (f6.3) at long end. It’s of course just 1/3 stop ‘slower’ than f5.6, but it does serve as a reminder of the fastidious nature of lens selection. Despite that, the sensor in the Leica X Vario is an excellent performer, especially with regard to its high SNR. However, while the promising camera specification and the low-light performance may placate the critics in some way, at just shy of $3,000, the X Vario isn’t for everyone.